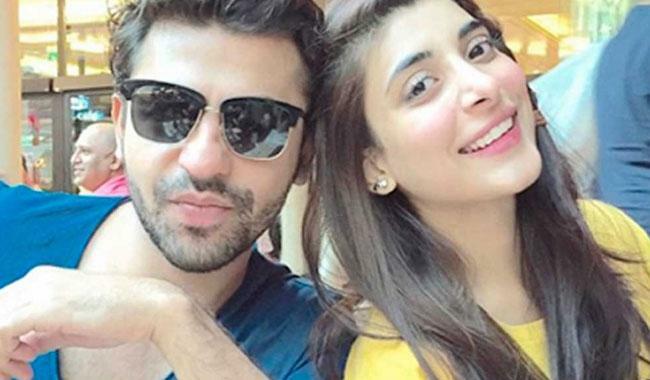 An Instagram post by Farhan Saeed broke the news when it featured a picture of Urwa Hocane flaunting an engagement ring, gripping (what seems to be) Farhan Saeed’s hand whilst the caption reads, ‘She said YESS!’. They may end up tying the knot in a couple of months according to media reports. 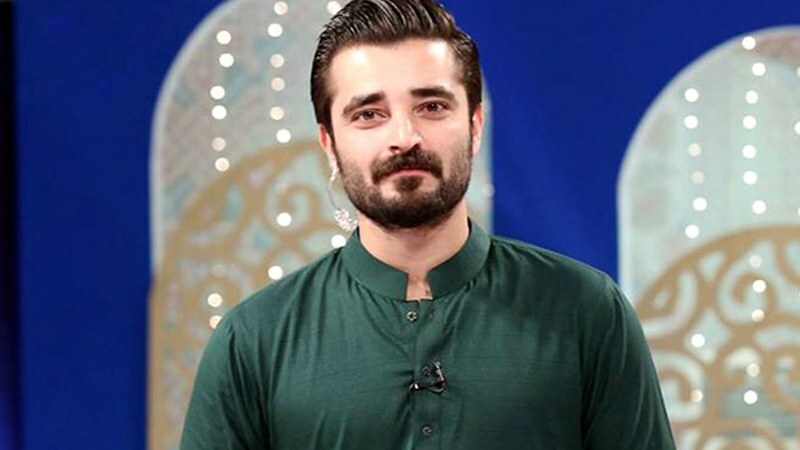 “It is time to get rid of the notion that being political or talking about politics is taboo if you are not a politician… Being political is not a profession, not a career… it’s a duty, a necessity,” Hamza Ali Abbasi. The video is a promo for a show he will host on Bol TV.